Sonny Cutting and Claire Catliff who are welcoming visitors to the East Sussex Marketing Expo at the East Sussex National today. 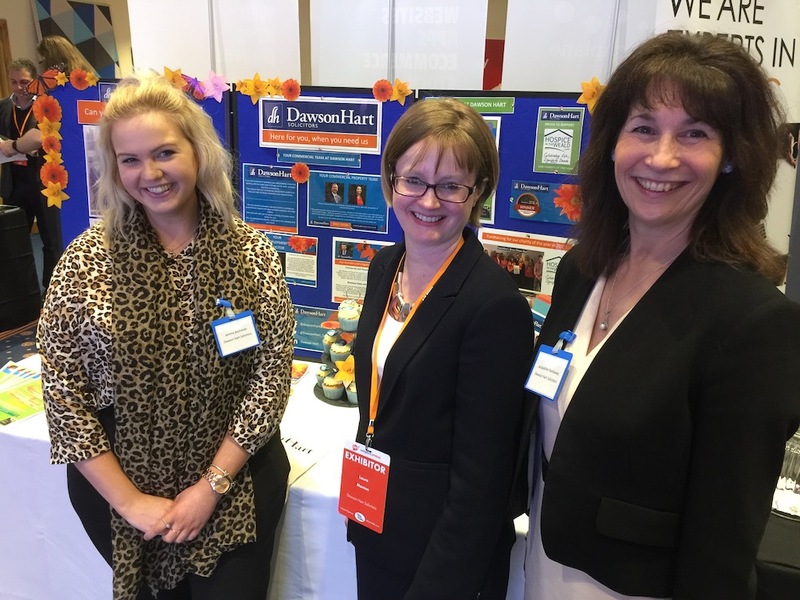 Fifty-five businesses are showcasing their work at an exhibition at East Sussex National Resort today. 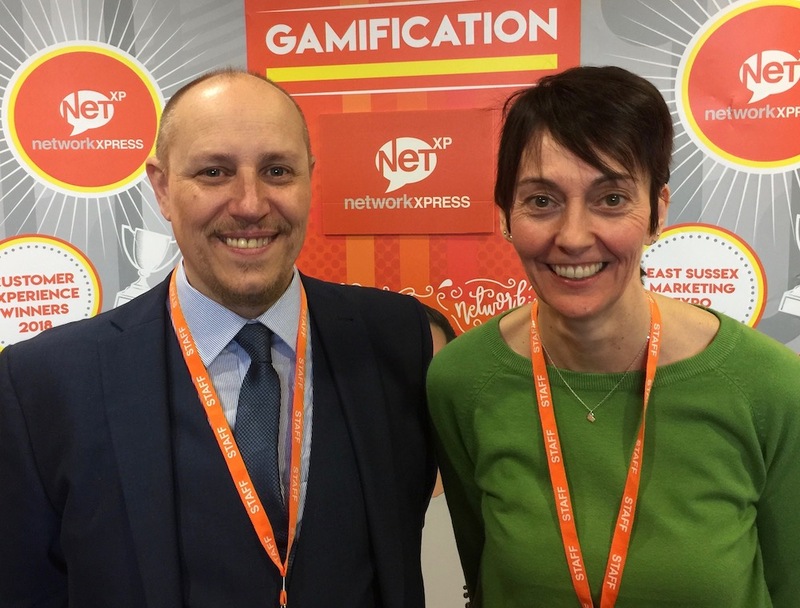 The East Sussex Marketing Expo is being organised by Net XP and to bring fun to the networking occasion there is a games theme. If you fancy going on a roller coaster while there, you can, thanks to Hype Virtual Reality and an invention from James Neeter. 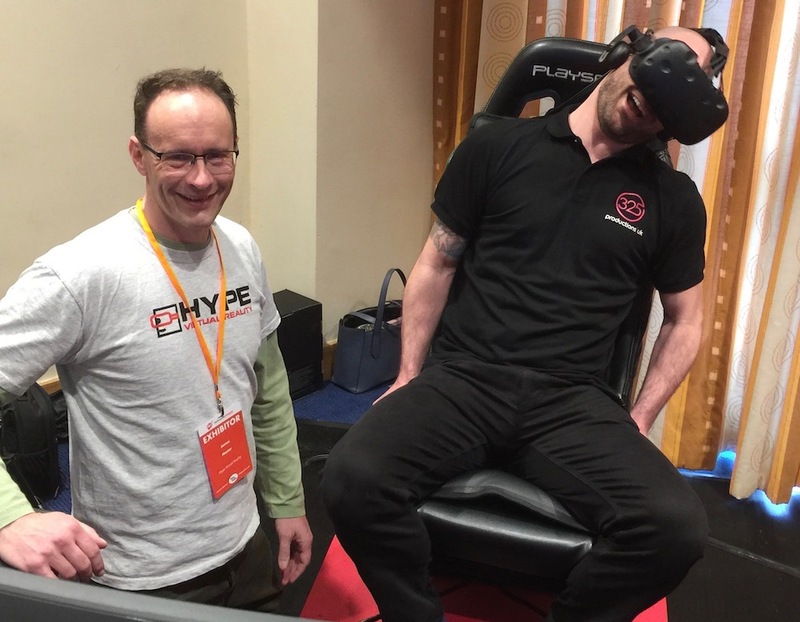 Russell Stedman, of 325 Productions UK, experiences roller coaster virtual reality while James Neeter looks on. Even watching those trying it out is entertaining but the people experiencing the virtual reality are blown away by it. Matthew Cornish, of the Bevern Trust, a disability charity which is celebrating its 20th anniversary this year, was impressed too but had to stop his journey before the end because the motion affected him. 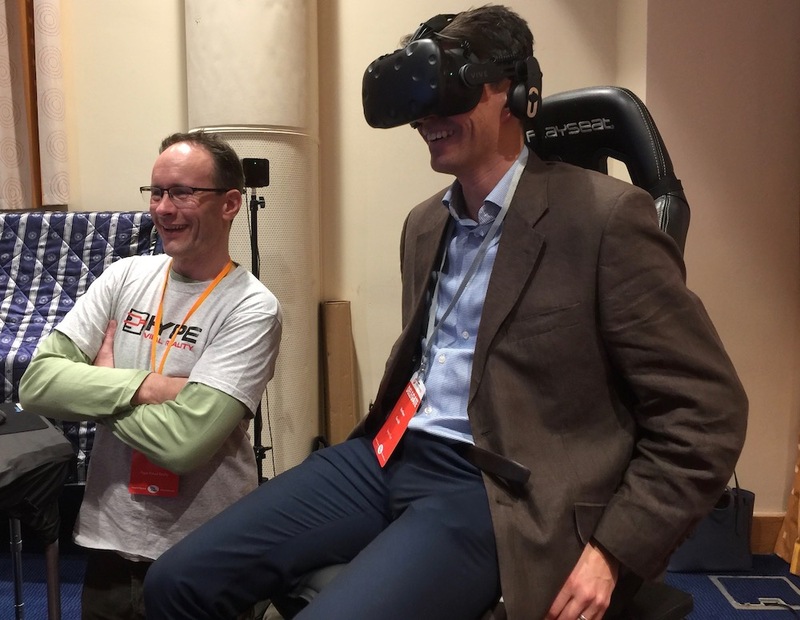 Matthew Cornish, of Bevern Trust, holds on to his seat as he experiences a roller coaster ride in virtual reality. He is now hoping to book the roller coaster for a fund-raising event in October. At the other end of the technology scale a Dawson Hart solicitors stand is attracting visitors trying to spot differences between two photographs of Uckfield Urban District Council taken in 1896-7. Those in the photographs include Charles Dawson and George Hart whose names make up Dawson Hart. 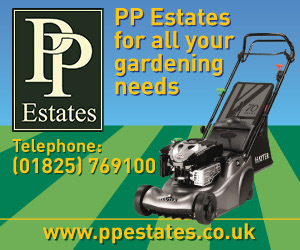 Look out for a spot the difference competition at the Dawson Hart stand. In our picture are marketing assistant Jemma Buchanan and directors Laura Manton, and Jacqueline Hardaway. 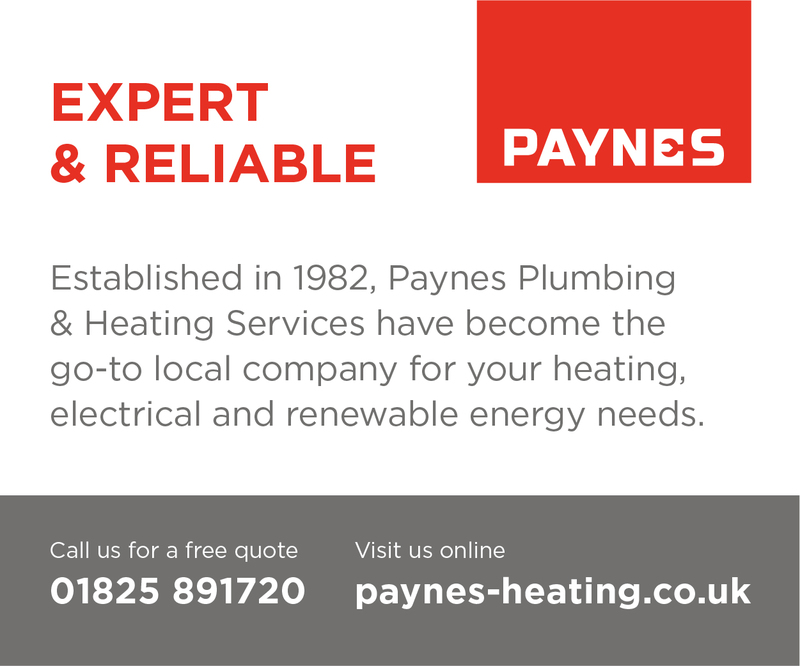 Also among exhibitors are Uckfield Chamber of Commerce secretary Ian Noble, who is happy to talk about the benefits of Chamber membership, and Tracy Atchison from Uckfield Civic Centre who is sharing information about rooms available for hire there and forthcoming events. Coming up in June, for example, and soon to be added to the Civic Centre website is a murder mystery evening – A Taste for Murder – where up to 100 people will try to solve a crime revealed by actors from Moneypenny Productions, who are based at Edenbridge. The marketing expo will be open until 3pm and visitors can expect a warm welcome from exhibitors and from organisers Sonny Cutting and Claire Catliff. 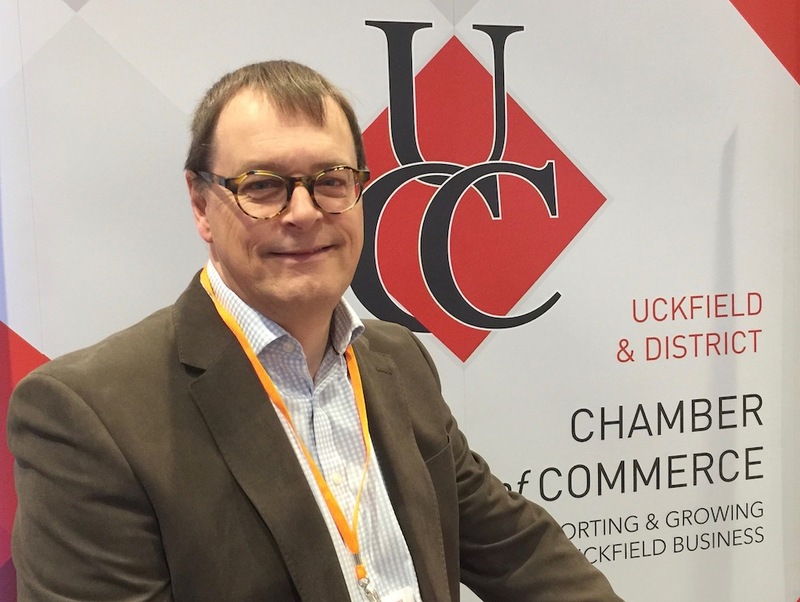 Ian Noble, secretary of Uckfield Chamber of Commerce at the Chamber stand at the expo. 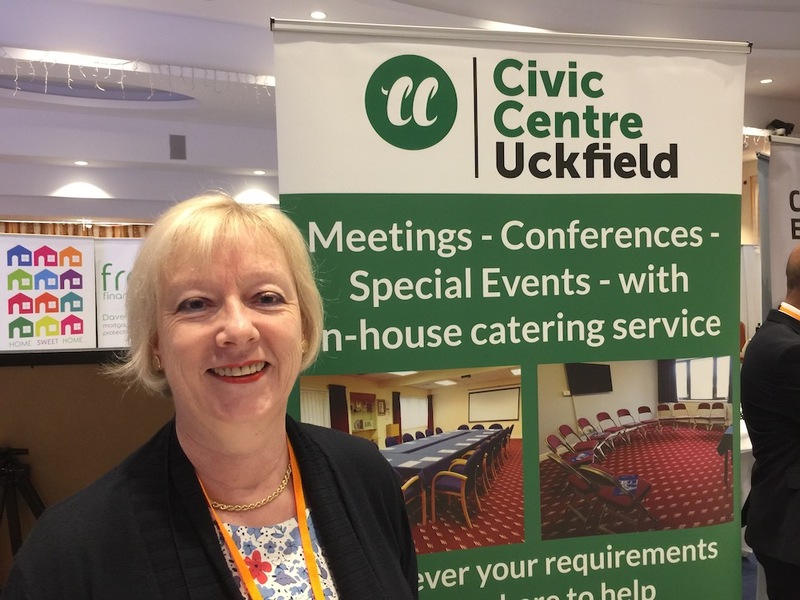 Tracy Atchison promoting the Civic Centre, Uckfield.